Famous Chinese host and actor. Graduated from Beijing Foreign Studies University where after graduation he work as a teacher-counselor in "Arabic studies" until 2008, after which he focused on performing arts. At China Central Television hosted the children's program "Big Windmill". In 1998, he joined Hunan Satellite TV to host "Happy Camp" and has hosted for 20 years. 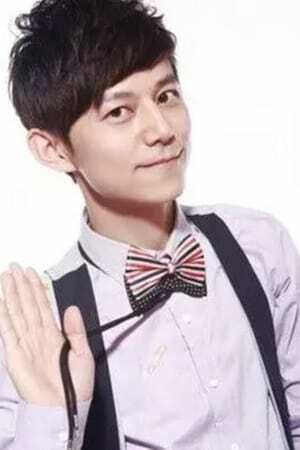 In September 2014, under the arrangement of Madame Tussauds Shanghai, He Jiong’s wax figure was unveiled in the 0927 “Happy Camp” program. He is the first artist in the world to personally participate in wax painting.